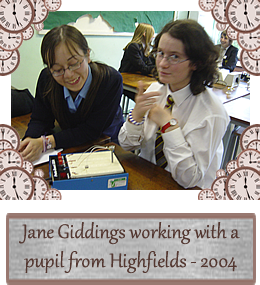 On the 13th October 2004 Mrs. Lynda Jones took four members of Y11 to Highfields School (newly appointed as a Science specialist school) so that they could take part in a robotics workshop. It was run by a lecturer from Aberystwyth University. He introduced them to simple 'intelligent machines' and guided them through 'breadboarding' circuits that contained microchips. The girls enjoyed the experience. 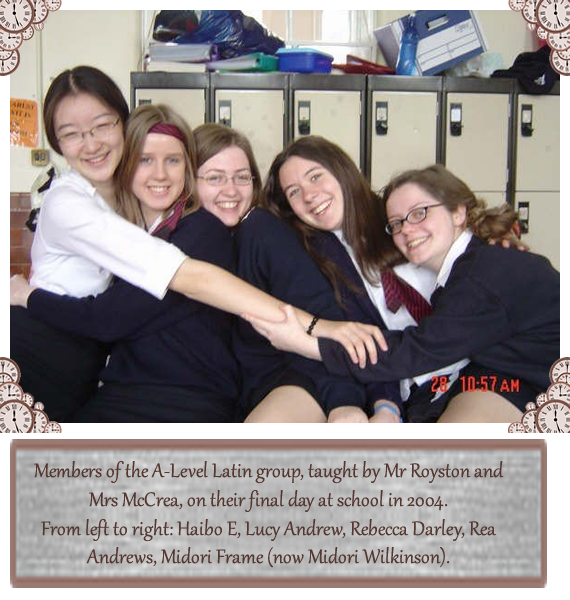 They were able to apply their physics knowledge in a new context and learn about a new possible study route at University.